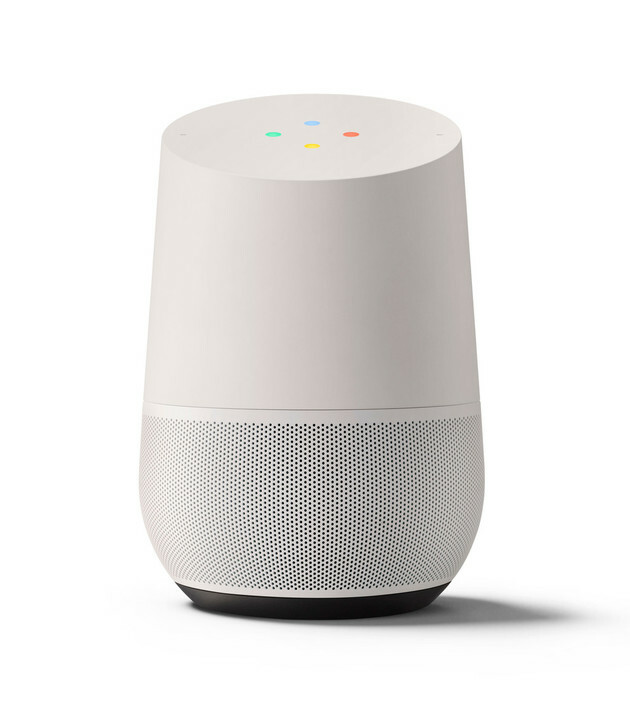 Let’s learn a bit about one of Google Assistant’s best hidden features. 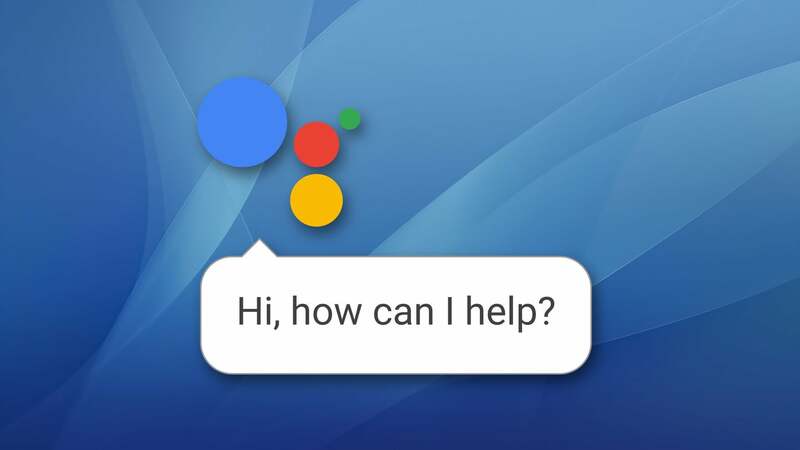 Did you know that you can set up shortcuts in Google Assistant? Neither did I! I took a look at the feature and made a little video to show it off. Hopefully you can come up with some more clever shortcuts than I have!